The Big Game Safari Camp Yala is located bordering the Yala National Park with a 20-minute drive to the Park’s ticket office. As it is located adjacent to the Park’s boundary, it feels more like living inside the park. There is plenty of wildlife within the campsite; we have even experienced elephants and leopards on rare occasions. Your Yala safari camping experience holds surprises around every corner! Take advantage of our cosy and fully-carpeted recreation lounge & common area, set up with bean bags, coffee tables, books and board games! Meet like-minded individuals here on their own travels, or work on your novel as you enjoy our free wifi facility and 24-hour power supply for laptops and cameras. Don’t feel like lazing the afternoon away? Play some Wild Basketball and shoot some hoops with your friends! 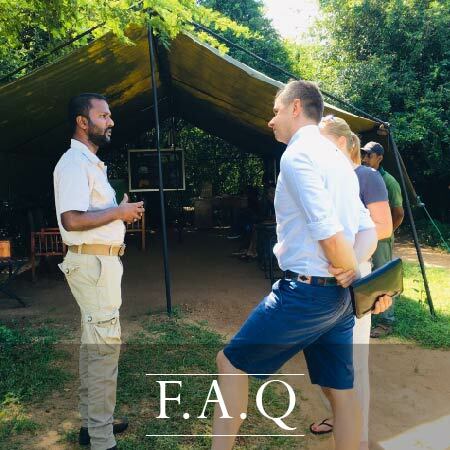 We provide a better Yala safari from the get-go; we use the Park entrance that is rarely used, as we find it a better experience in terms of privacy and drive time. 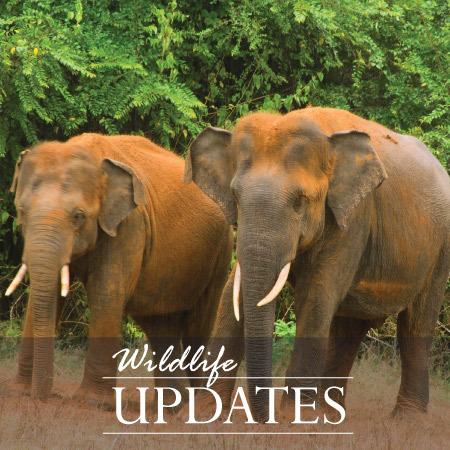 The initial drive – from the campsite to the National Park’s ticket office / main entrance – is also a part of the safari, as it takes you through a forested area on the borders of the Yala National Park. Some of our guests and naturalists have even spotted the occasional wandering leopard or sloth bear on this route. A morning Yala National Park safari starts early, and we leave the campsite at 5:30 am to ensure that we are the first to be there and the first to reach the main areas of the park. We have a No Compromise Policy when it comes to your game viewing experience. Early mornings and late evenings are the best times for wildlife viewing and photography or filming. Interested in doing longer Yala National Park safari tours? Those who wish to do both morning and evening safaris, have the option of going back to camp to have an exquisite lunch and return in time for the evening safari. Alternatively, you may extend the morning safari to a full day safari. We are happy to pack you a delicious lunch in the event you wish to do so. 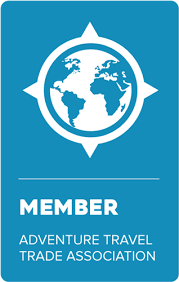 We are also equipped to provide customised services such as a family safari, child safari, honeymoon safari, photography safari, vacation safari etc. This can be arranged at a nominal fee. The Big Game campsite is located close to the “Katagamuwa” entrance (off Katharagama) facing the National Park boundary, with a 15 to 20 minute drive to the Park entrance. The campsite is situated in a mini forest reserve surrounded by a vast array of flora and fauna that is unique to the area. It is inevitable that you get to observe and be a part of the natural wilderness within such a setting. 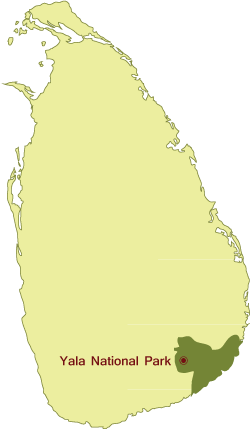 The area is a haven for wildlife in Sri Lanka, boasting a wide array of birds, which not only forage and hunt in the area, but also nest in the trees. The campsite might also give you glimpses of spotted deer and the occasional Sri Lankan Elephant. It is not unknown to hear the sound of leopards and see the mischief that the various species of monkeys – purple-faced langurs and toque macaques – get up to. There is a watering hole in the campsite that attracts thirsty animals, and this gives you a special opportunity to observe wildlife up close.